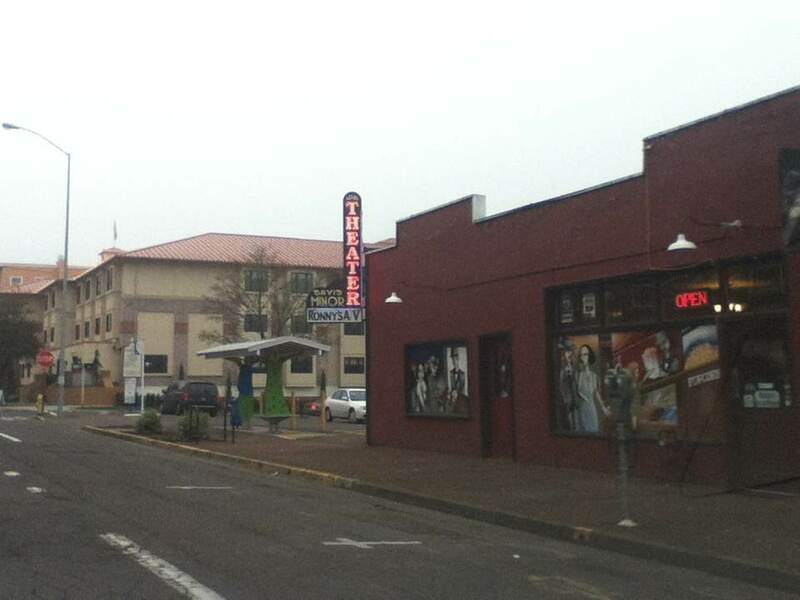 Downtown Eugene is the most dynamic neighborhood in Eugene, existing as the convergence between the University, Whiteaker, Jefferson Westside, Harlow and Cal Young neighborhoods. Taking a cross section of the people wandering downtown at any given time on any given day would provide an accurate example of the general demographic of Eugene. This week we set out to establish the boundaries for our reporting zone. 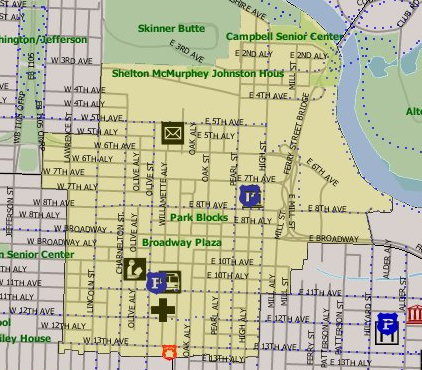 According to this map, the boundaries for “Downtown Eugene” are 4th to 14th Street, and Lincoln to Hilyard Street. 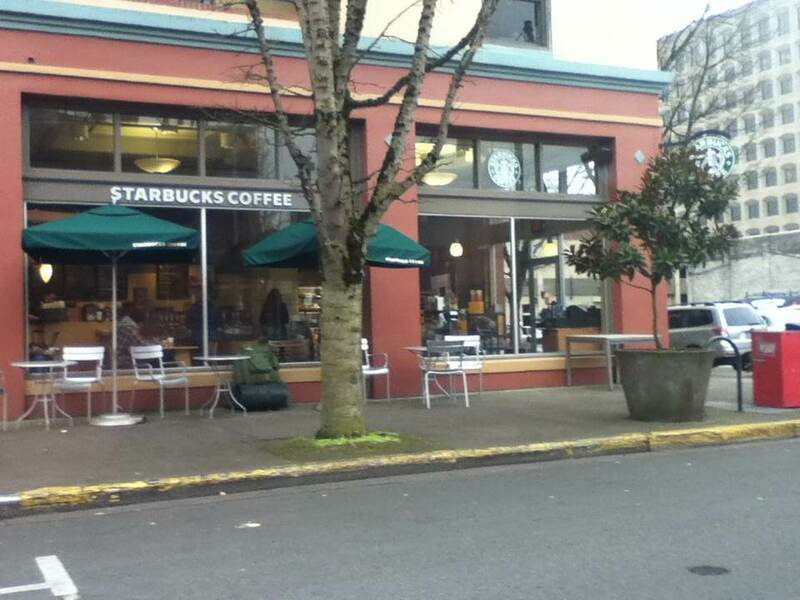 This Starbucks cafe is the corner of the Downtown boundary, the other side of which is the University boundary. 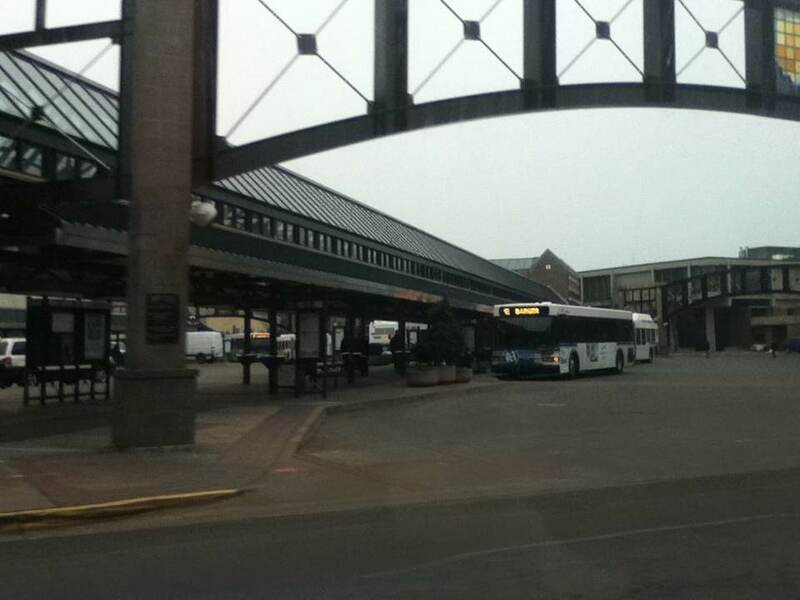 Downtown Eugene hosts the LTD transfer station, taking customers to Autzen, Matt Knight Arena, the University of Oregon campus, and into other Eugene neighborhoods. 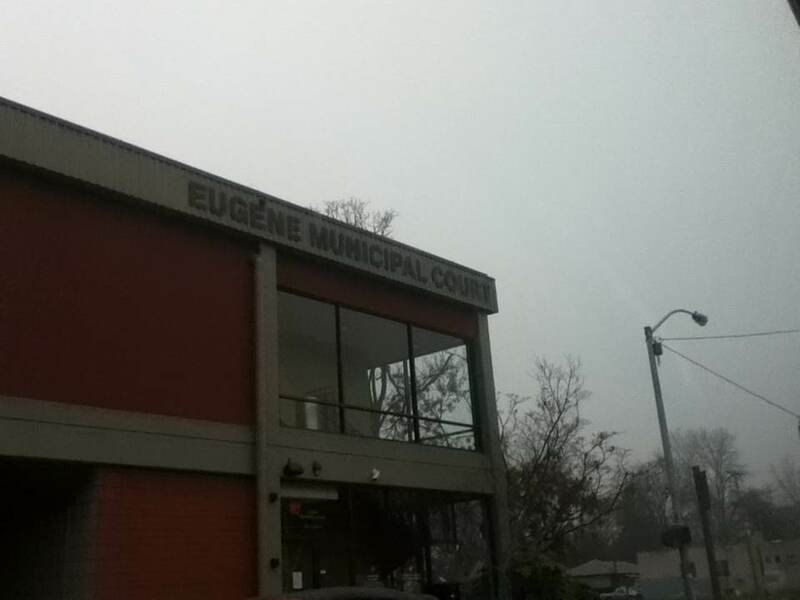 Downtown Eugene also hosts the Eugene Municipal Court, the David Minor Theater and WOW Hall, three sites popular among University of Oregon students, albeit for very different reasons. 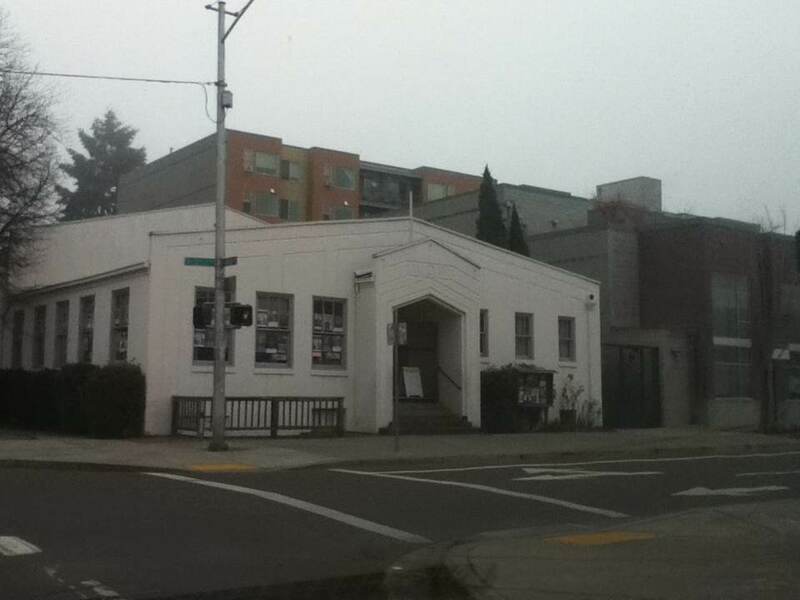 This entry was posted in Uncategorized and tagged beat blog, city life, Downtown, Downtown Eugene, neighborhood beat. Bookmark the permalink.